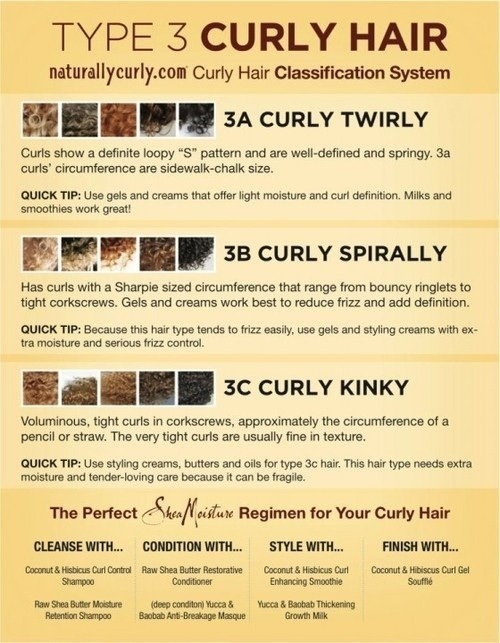 Curly Hair Classification System | .forever.as.i.am. 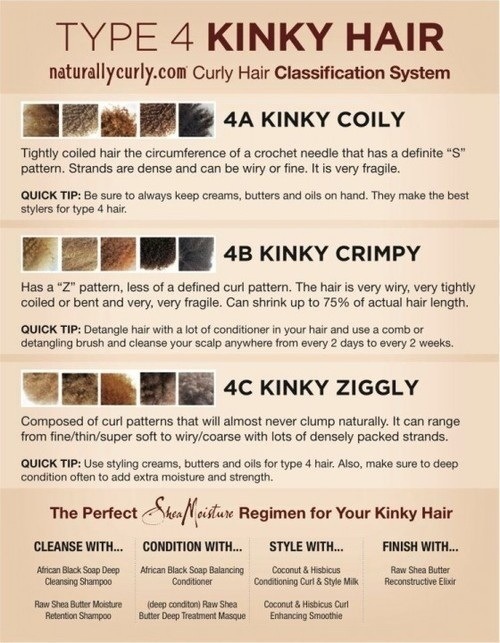 This is very educational because there are many people in the world today that don’t know about hair types and this will really educate them. Is the Shea Moisture Jamaican Castor Oil products also good for 4c hair? I brought the products but have not used them yet.